This 750ml bottle is perfect for enjoying with lunch or on the go! Store in a clean cool dry place away from sunlight, strong odours and chemicals. Keep refrigerated and consume within one week of opening., Best before date indicated on bottle neck. 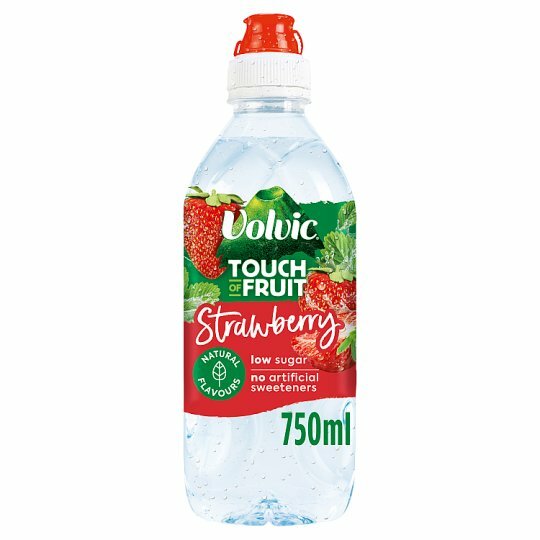 For hygienic reasons, this bottle is intended for the exclusive use of Volvic Strawberry Flavour.